Wuxi Golden Knight Import&Export Co., Ltd. was founded in 2000, specialized in the production of Fire Resistant Cabinets, Fire proof & Humid proof Cabinets, Fire Resistant Safes, Magnetic proof cabinets, Flammable Storage Cabinets, Chemical Safety Cabinets, Industry Safety Storage Cabinet etc., as one of the professional manufacturers exclusively for sophisticated top-class Fire Resistant Filing Cabinets. 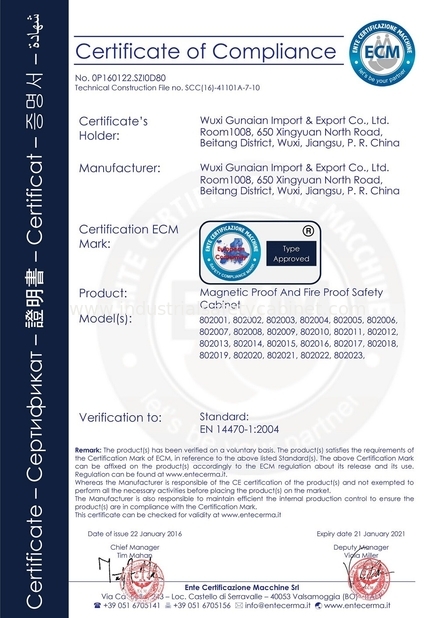 FSM (FRIENDHIP MACHINERY) products conform to global relevant industrial standards as UL, CE, SP, SINTEF, GOST, KS etc, type tested and approved by China national level testing Lab. – Jiangsu Institute of Metrology (JSMI), meanwhile tested by globally unique 7,000 gauss magnetic proof type test. 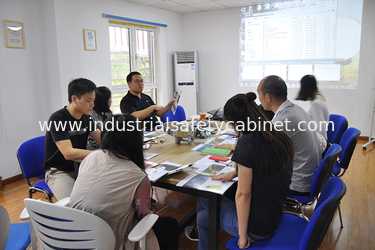 We focused on the various safety cabinet, fire resistant cabinet, filing and data cabinet, antimagnetic cabinet, anti-corossion cabinet etc., to "create a world class safety cabinet enterprises, striving for Chinese cabinet the first brand" as our company goals. We have a sound marketing network and service system, with the layout of the various stores more than 1000, and have been associated with Standard Chartered Bank, Bank of Communications of Shanghai, China Merchants Bank of Wuxi Branch to establish a strategic cooperation partnership. We have self-import and export rights, products exported to dozens of countries, such as Europe, Mid East, America, Africa. 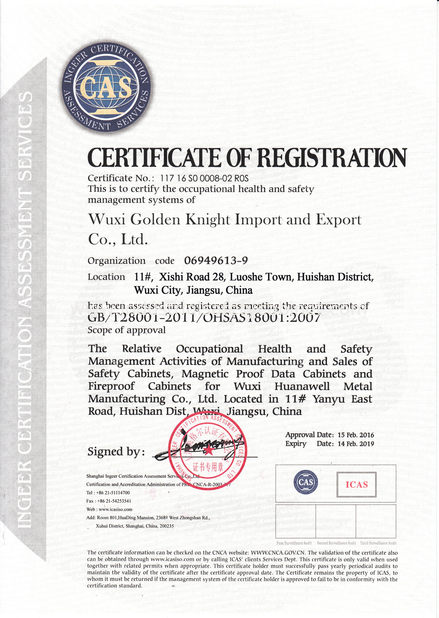 Since its inception, Golden Knight persists in constant innovation, the pursuit of excellence, established the international industry and commercial purpose" cabinets in our R & D center", relying on progress of science and technology, has made more than 200 patents. 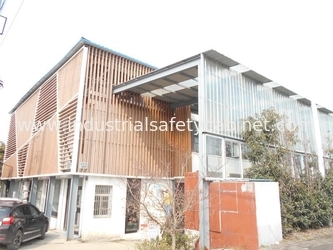 We have two large production bases, have the international first-class highly automated production equipment, testing equipment and standardization of large workshop, and improve the living and entertainment facilities. ● emergency equipment storage cabinets and so on. 10 series, more than 100 varieties. Golden Knight is committed to providing high quality, reliable and cost effective cabinets solutions for help company management. protect workers, reduce fire risks, and improve productivity. 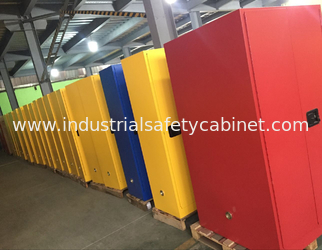 We are able to customize, design and manufacture most of storage cabinets equipment based on our customer's requirements. 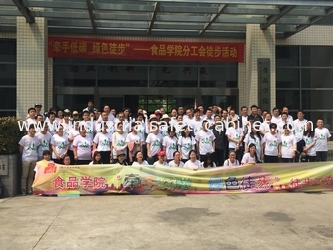 Golden Knight is the pioneer company in the cabinets industry in china who use plastic spraying automatic production line ,the application of this technology have greatly improves the work efficiency and product quality. 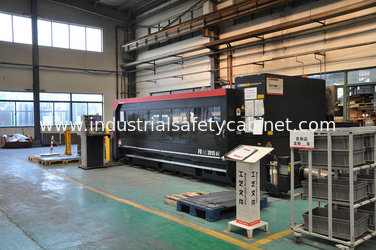 All kinds of CNC punch press, gold machine, hydraulic bending machine, shearing machine and related testing equipment, fully equipped, put in order for keep produce line more efficient. Consistent investment in technology innovation is Golden Knight's long term business strategy. Our ultimate goal is to be able to provide the highest quality and most technologically driven office &workshop storage equipment for our clients. Customer satisfaction is always our first priority. 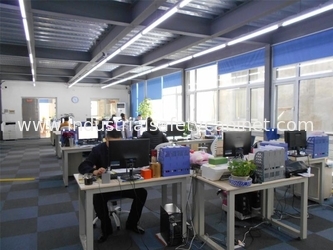 Huanawell's mission is to exceed our client’s expectations in satisfying our customer’s needs. The requirements for antimagnetic cabinets. 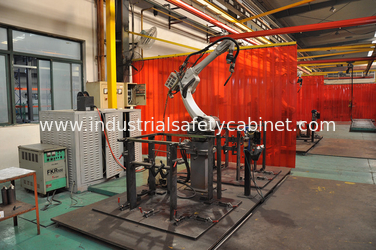 The deployment of safety cabinets must satisfy the requirements of antimagnetic cabinets. To be effective. 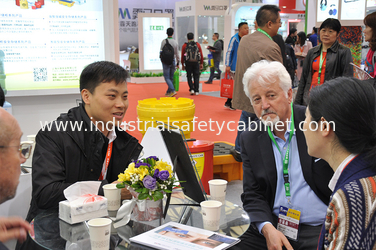 The antimagnetic cabinets must excellent work with antimagnetic , electronic moisture, durable and corrosive resistant. 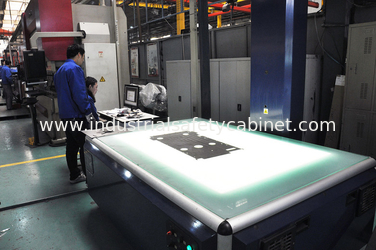 The antimagnetic cabinets must be have good close system so as to keep the tightness of the cabinet. The antimagnetic cabinets must be easy to transport, assemble, install, and dismantle. 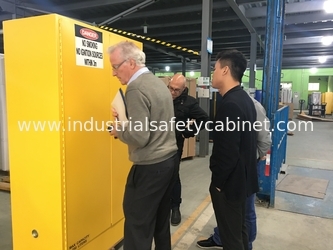 Strong acid-base storage, Flammable liquid storage ,combustible liquid storage, emergency equipment storage, fireproof & antimagnetic & electronic moisture .drawer style cabinets, Door style cabinets, Single door, double door. For heavy duty equipment. For valuable. For document. for supplier. For corrosives . For combustibles. For laboratories. accessories . ventilation cabinets. Pp cabinets. drum cabinets. filing safety cabinets. chemicals cabinets. A professional design team is growing along with the company’s development. More and more innovative concepts come out of their rich experience and excellent skills. Also, with the skillful and advanced production technology, various perfect products are coming into being. 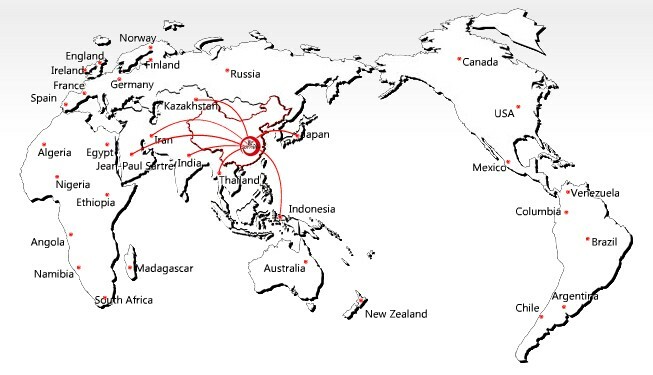 More than 80% of our products are exported to world markets, mainly America, Europe, Australia, Middle East and Asia.